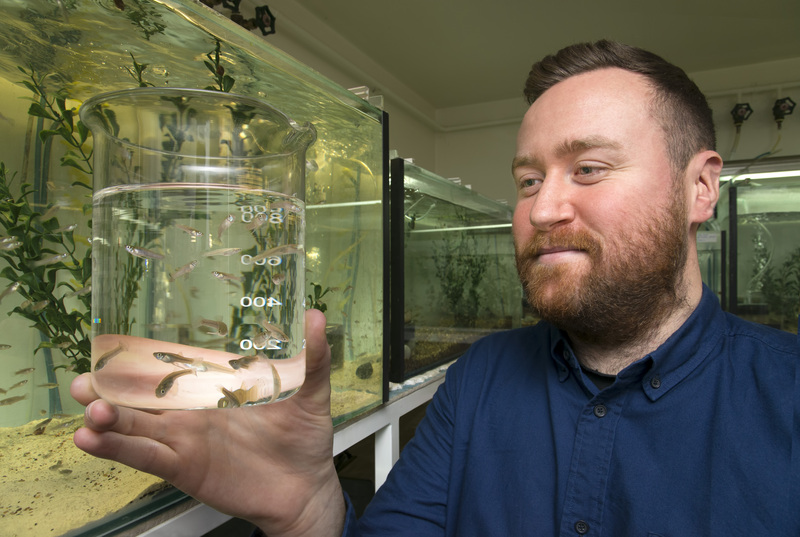 Studies by Australian reproductive health researchers show that exposure of fish to antidepressants changes their mating behaviour which could ultimately influence entire ecosystems. Pharmaceutical pollutants are a growing environmental concern for our wildlife and particularly our aquatic environments. When male fish are exposed to a constituent of the drug Prozac, they actually try to copulate more often and produce more sperm – but this isn’t necessarily a good thing. In fact, the female fish of the same species can be put off mating altogether when confronted by an over-eager male. Ecosystems exist in a delicate balance, and a change in the reproductive behaviour of one animal can have major consequences for the rest of the ecosystem.